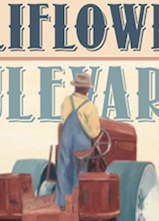 Parents and children alike will want to read these books over and over again. 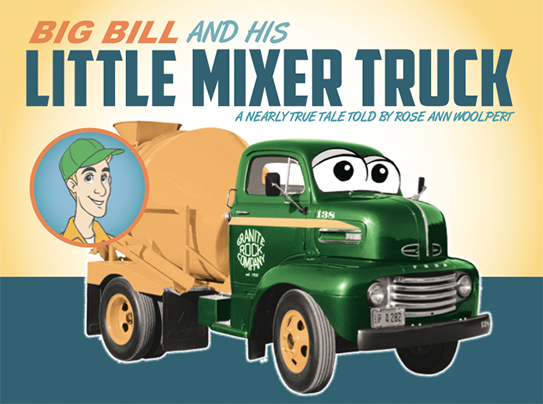 These "nearly true" historic tales of trucks, trains and construction are sure to capture your little one’s attention. 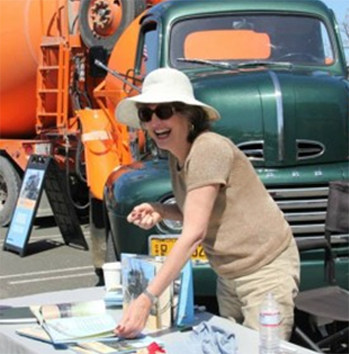 Filled with stories drawn from California history, they entertain as they teach about construction and how roads, schools and hospitals are built. 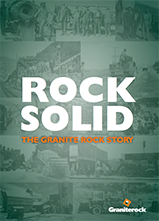 will know how concrete is made. 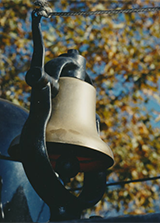 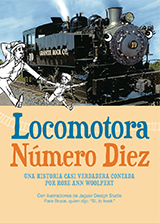 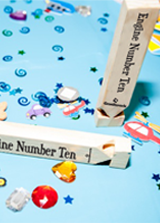 "Engine Number Ten" leaves readers with a belief in the possible. 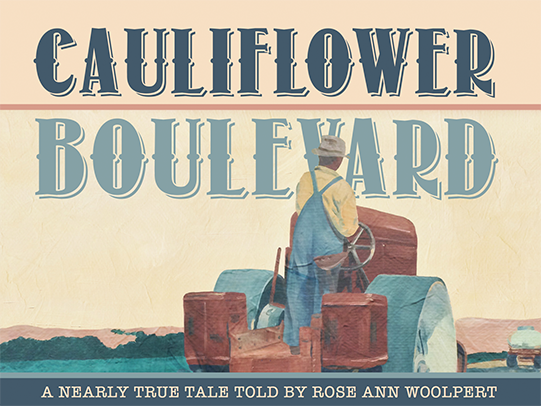 "Cauliflower Boulevard" reveals how a great author found inspiration while building a highway. 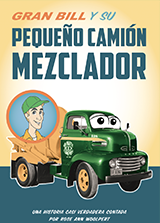 Themes of friendship and hard work are also a part of these engaging and educational books. 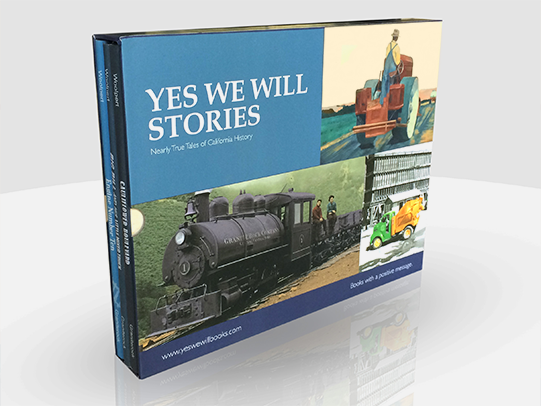 The historic photos mixed with modern illustrations are sure to be a hit with your family! 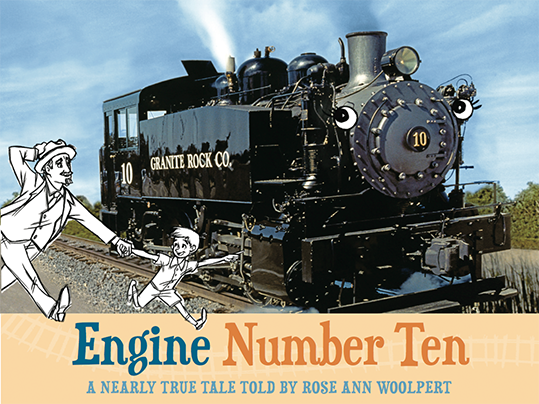 See Engine Number Ten in Person!